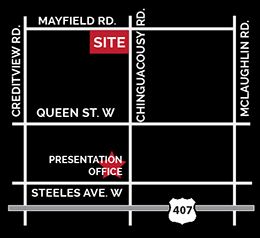 Our Origins sales office is closed as we are planning a new release for Spring 2019. Please register here and we will be sure to keep you informed. 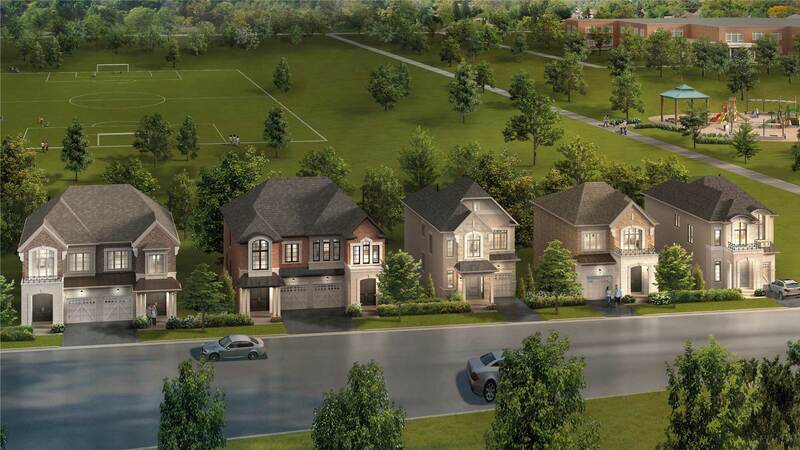 Learn more about our Origins community in Brampton through our informative brochure. 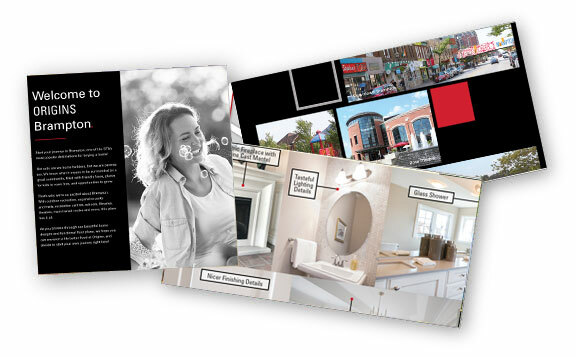 Flip through the pages packed with captivating images, stunning renderings, a full section on the great amenities nearby, and inspiring details about the homes, the architecture, the interiors, including the exquisite selection of features and finishes. Use our interactive buttons to zoom in, zoom out, even print off a copy for yourself.